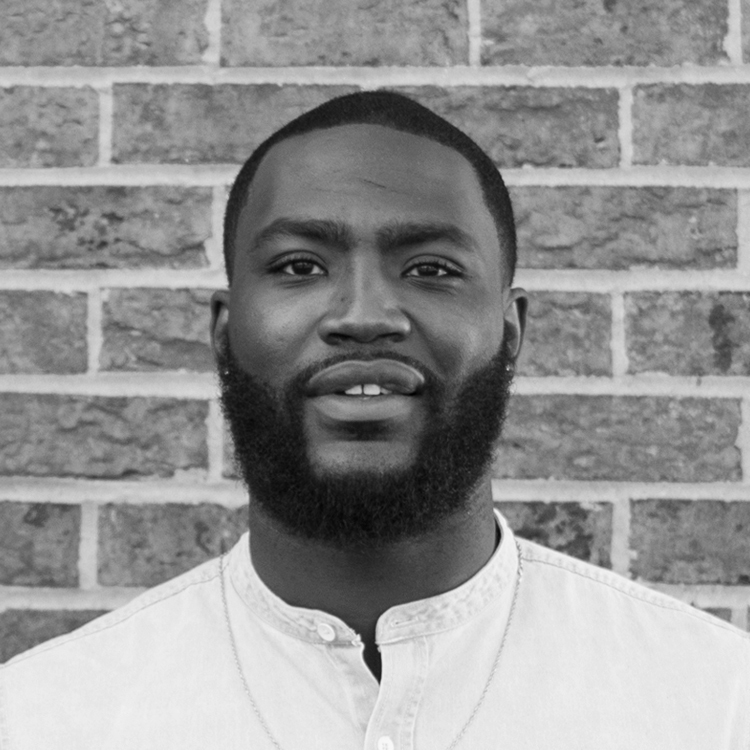 Justin Staples joined Revolutio in July 2018. Mr. Staples brings a unique perspective to the Revolution team, having formerly played in the NFL as a linebacker for the Cleveland Browns, and more recently the Tennessee Titans. Justin’s pivot to the cannabis industry was in-part motivated by two major issues facing professional athletes, and many across the US: opioid over prescription and addiction, and chronic traumatic encephalopathy (CTE) – a neurodegenerative disease linked to chronic head injuries. As President – Illinois Retail Division , Justin spear-heads Revolution’s national retail expansion efforts while simultaneously advocating and educating about the potential benefits of cannabis, especially in the athletic community. Mr. Staples has strong ties to Illinois, where he received a Bachelor of Arts Degree from the University of Illinois Urbana Champaign.